Did you know 2018 is the year of the marigold? ‘Alumia Vanilla Cream’ from Floranova/Mr. Fothergill’s/Thompson & Morgan won the organization’s People’s Choice award. 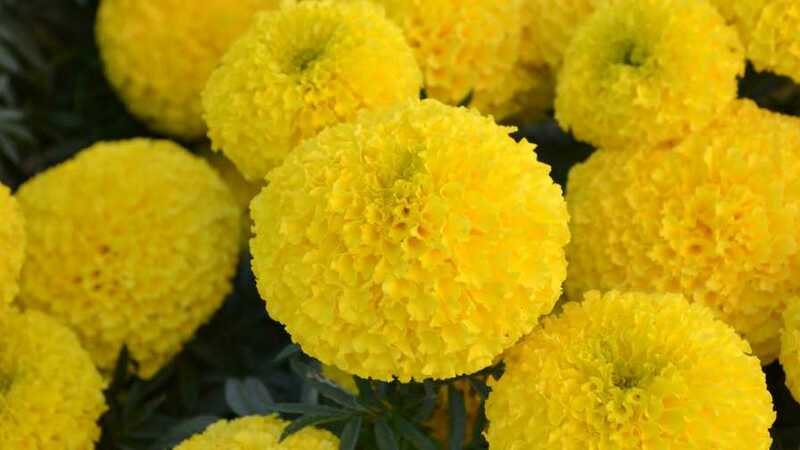 According to Fleuroselect, an international organization for pot and bedding plant breeders, 2018 is the year of the marigold. 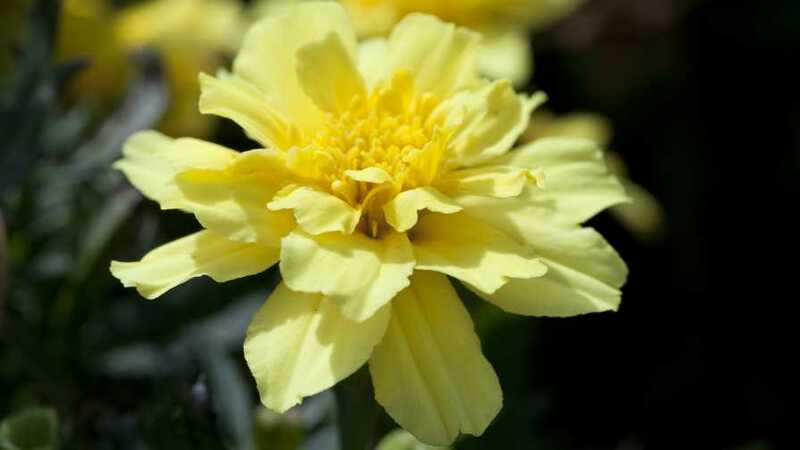 As part of the organization’s campaign to inspire the public on the beauty and diversity of marigolds and to increase the sales of existing varieties, visitors to the Royal Horticultural Society flagship garden Wisley in the UK were recently asked to vote for their favorite marigold. All 148 entries had many attributes, but there could only be one People’s Choice winner. The lemon-colored ‘Alumia Vanilla Cream’ entered by Floranova/Mr. Fothergill’s/Thompson & Morgan took the top honors, revealing a preference for unconventional varieties. Second and third place finishers were ‘Durango Bee’ (PanAmerican Seed/Thompson & Morgan) and ‘Pots of Gold’ (Thompson & Morgan). ‘Zenith Red’ (Floranova) and ‘Durango Flame’ (PanAmerican Seed) took the fourth and fifth place. ‘Bali Yellow’ marigold from AmeriSeed was a standout to industry expert judges. 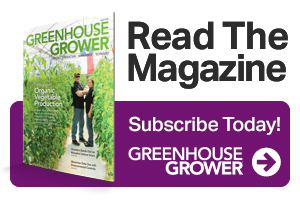 In addition to RHS Wisley and the Cotswold Wildlife Park, Fleuroselect-fueled marigold displays also were planted in the Jardin des Plantes in Paris, the Ega-Park in Erfurt, Germany, and at the Tegeasc Research Institute in Dublin, Ireland.